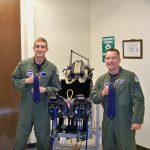 The JPATS (Joint Primary Aircraft Training System) is designed to train students in basic flying skills and is common to the U.S. Air Force and Navy. 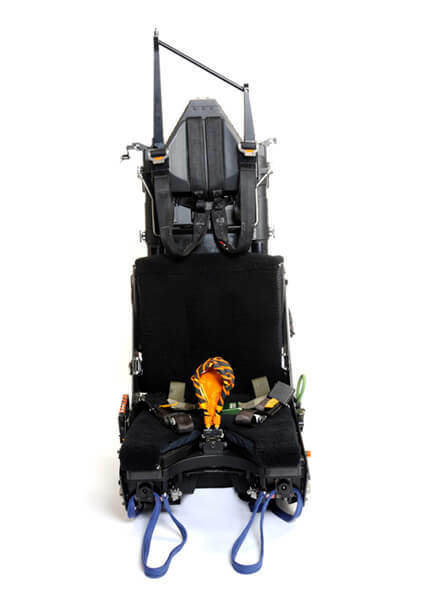 Designated the US16LA, this lightweight ejection seat is designed for training aircraft, such as the T-6 Texan II. It optimises the pilot field of view, improves comfort and pilot efficiency, and provides increased reliability and maintainability. 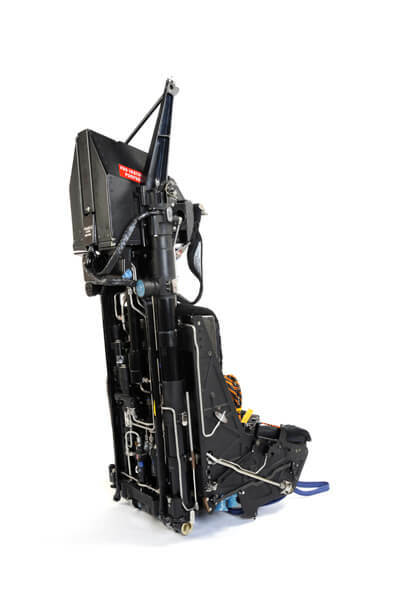 With the Mk16 lightweight low-speed seat, ejection performance is optimised throughout the escape envelope, from zero height at zero velocity in a near level attitude through to 370 knots. 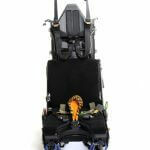 It is designed to accommodate a very wide size and weight range. The T-6 Texan II is currently operated by 7 different countries. These include Canada, Greece, Iraq, Israel, Mexico, Morocco and USA. 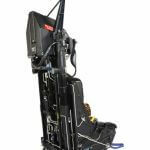 Since the first JPATS delivery in 1997, over 1,600 seats have been delivered worldwide. 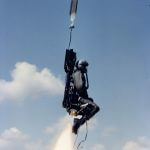 A total of 11 aircrew owe their lives to the US16LA JPATS Ejection Seat. 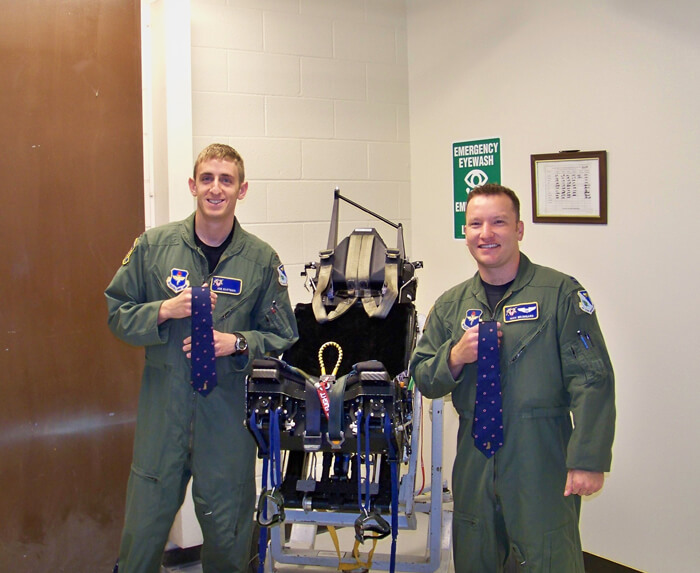 “I would like to extend my gratitude and appreciation of your equipment, as I personally feel that it saved my life.” – 2nd Lt. Francis D. K. Lessett, T-6 Texan II, US16LA ejection seat, 2nd April 2010. “Thank you so much for your outstanding work! 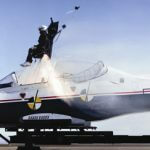 Every person I know is thankful!” – Nicholas Brumgard, T-6 Texan II, US16LA ejection seat, 24th September 2010. 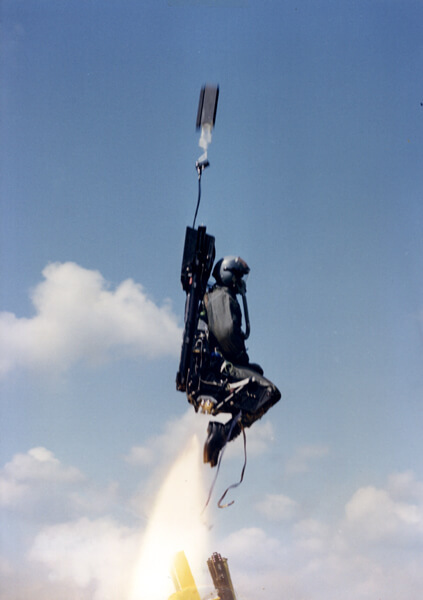 Download our printer-friendly brochure containing all the essential information on the US16LA ejection seat.